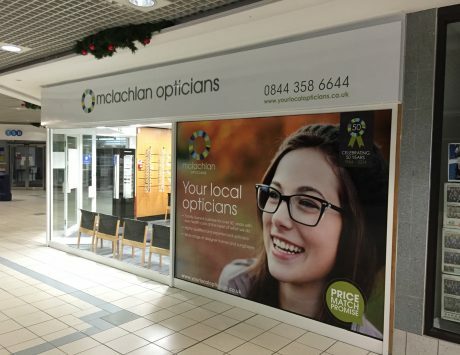 Johnstone Contracts have carried out various commercial projects throughout Glasgow and Edinburgh. 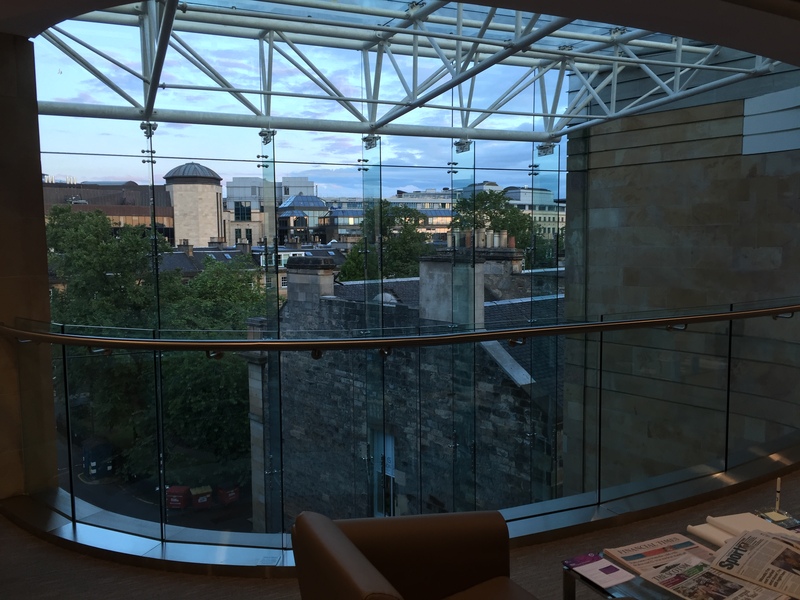 DLA Piper have used our maintenance and refurbishment services for a number of years now which include a clients floor refurbishment at their Rutland Square office in Edinburgh. 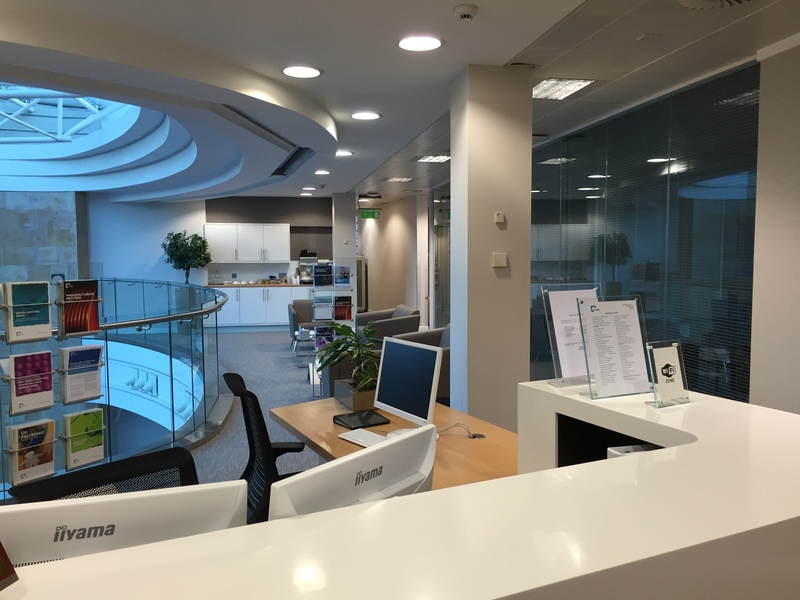 Typical scope of works included were removal of current partitions and reception area. 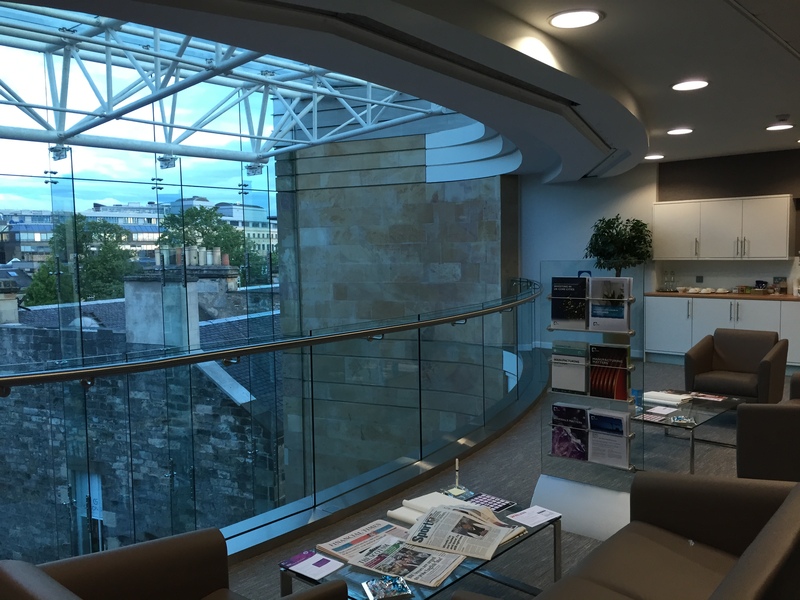 Reconfiguration of quiet rooms with air conditioning and reception area to include all new glass partitioning with internal electric blinds. 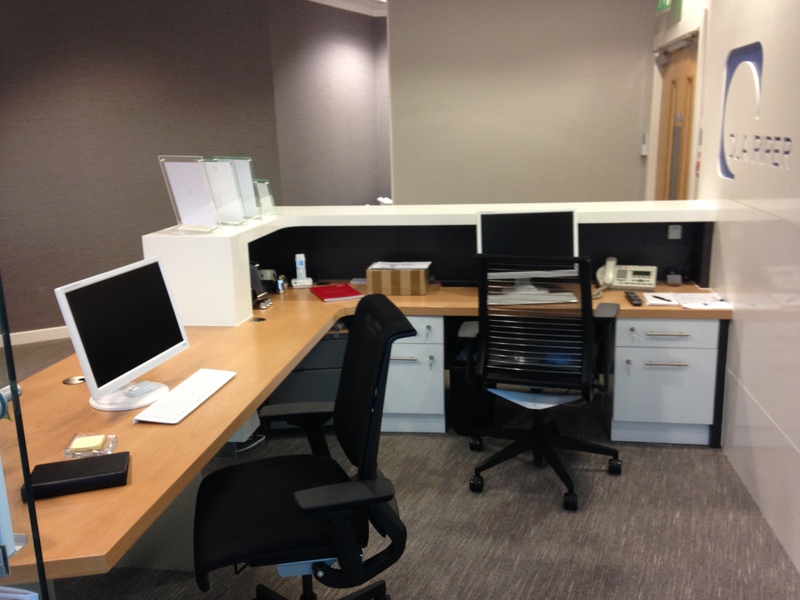 Full bespoke Corian reception desk and wall complete with LED mood lighting. 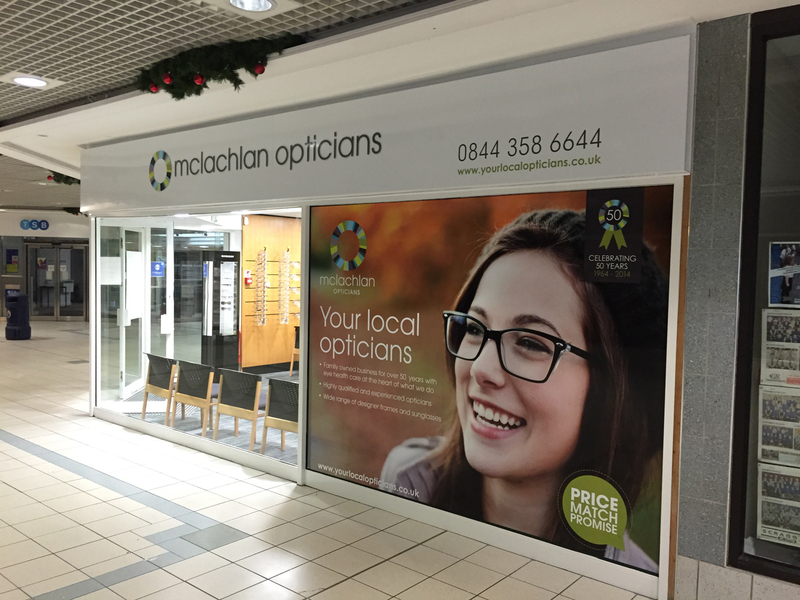 Re decoration to entire client floor area to include new designer wall coverings, high quality floor coverings and bespoke furnishings. 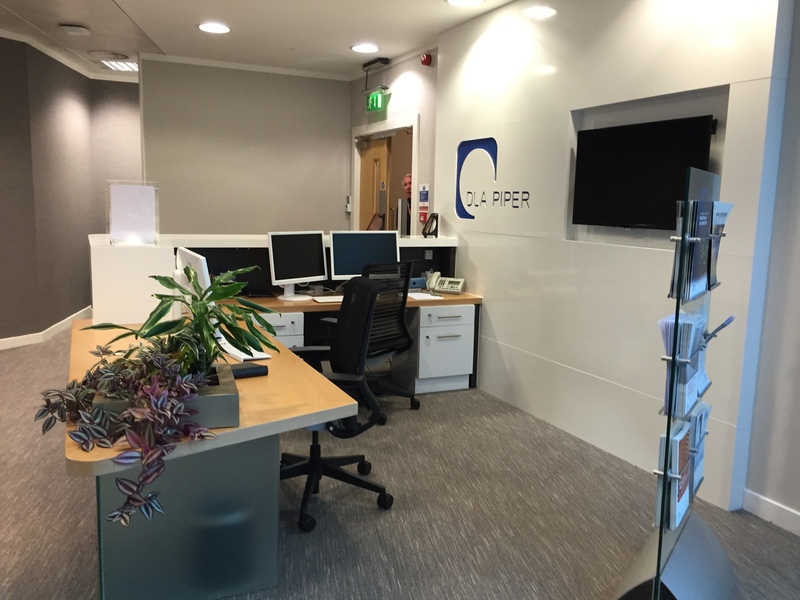 Client was delighted with the overall result giving DLA Piper a fantastic, modern working environment for their staff and clients.